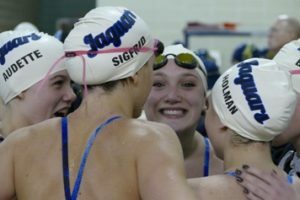 The Jefferson Girls Swim and Dive team is made up of approximately 30 girls in grades 7-12. The team begins practice in mid-August and continues six days a week through November. Last year the team was 4-3 in conference meets. 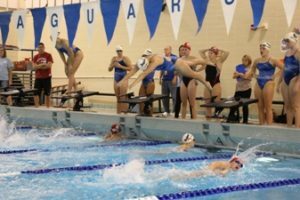 They took first place at the Duluth Invite and second place at the Kennedy Invite. Head Coach Paula Lee has coached the team since 2011. Assistant Coach Allen Lunderg has coached since 2013. Cassie Moore joined the team as a Dive Coach in 2017. 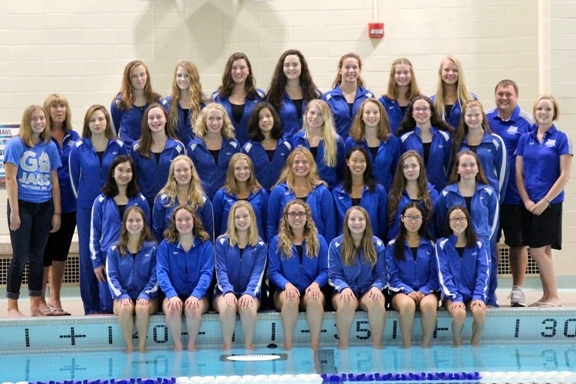 The Girls Swim and Dive team encourages swimmers/divers to join the team.